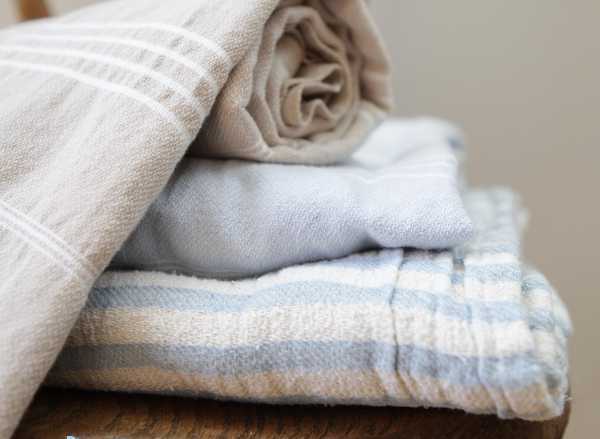 These super soft and stylish towels are handmade, and perfect for wrapping bathed babes or for keeping all the kids swathed when hitting the beach. 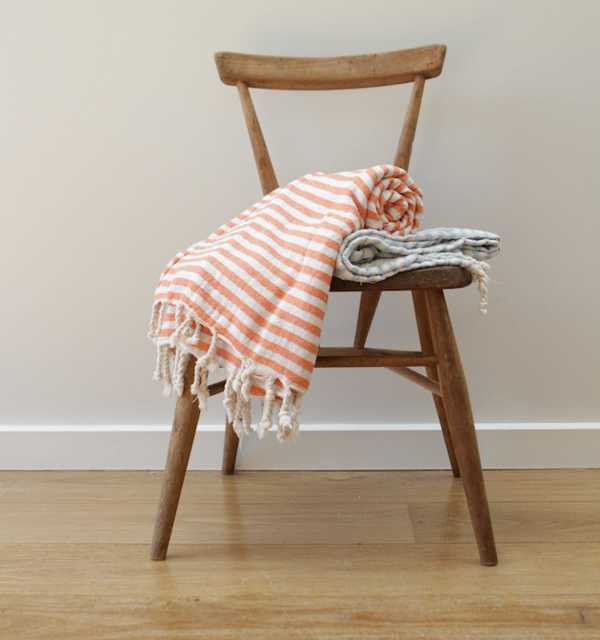 Olli Ella has released these gorgeous towels, or Peshtemals, which are made by hand in a family-run mill in Turkey. Peshtemals are traditional towels as used in Turkish baths for centuries. 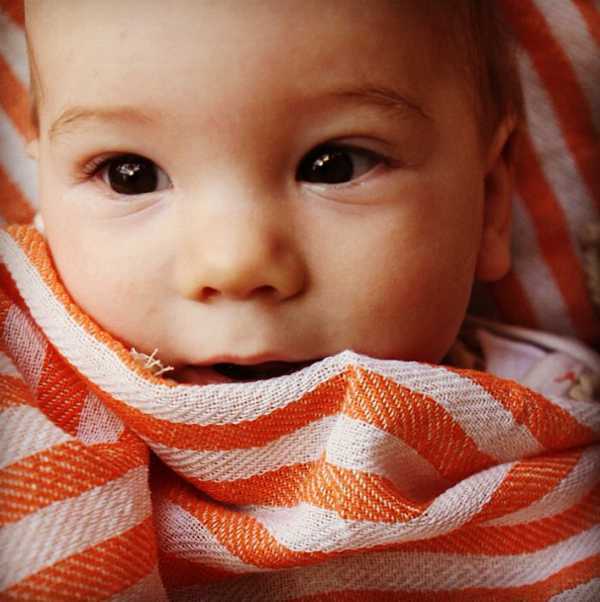 They’re super absorbent and lightweight, and feel beautiful against the skin, making them perfect for babies and kids. The generous size (1m x 1.8m) does lend this towel towards beachgoing, but they also make a great after bath towel. Peshtemals come in eight different colours, all accented with stripes. 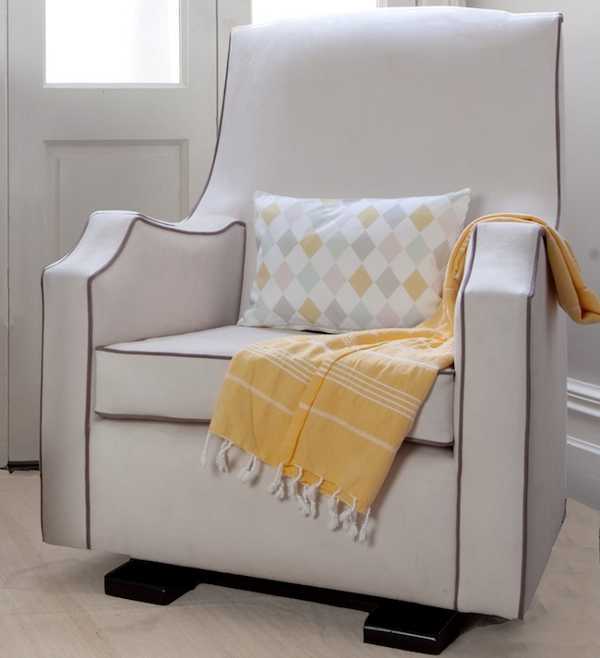 They cost $49 each and are available directly from Olli Ella.